TOKYO (Reuters) - Tesla Inc's battery cell supplier Panasonic Corp said on Wednesday it is aiming to develop automotive batteries without using cobalt in the near future amid soaring prices of the key battery ingredient. Top battery makers are scrambling to reduce cobalt content in lithium-ion batteries as prices of the mineral have multiplied over the recent years and the spread of electric vehicles is expected to result in cobalt shortages eventually. "We have already cut down cobalt usage substantially," Kenji Tamura, who is in charge of Panasonic's automotive battery business, said at a meeting with analysts. "We are aiming to achieve zero usage in the near future, and development is underway." Panasonic is the exclusive battery cell supplier for Tesla's mass-market Model 3 sedan, producing the cells at their joint Gigafactory battery plant in Nevada. Tesla said early this month that battery cells used in Model 3 have achieved the highest energy density while "significantly reducing cobalt content," as well as increasing nickel content and still maintaining superior thermal stability. 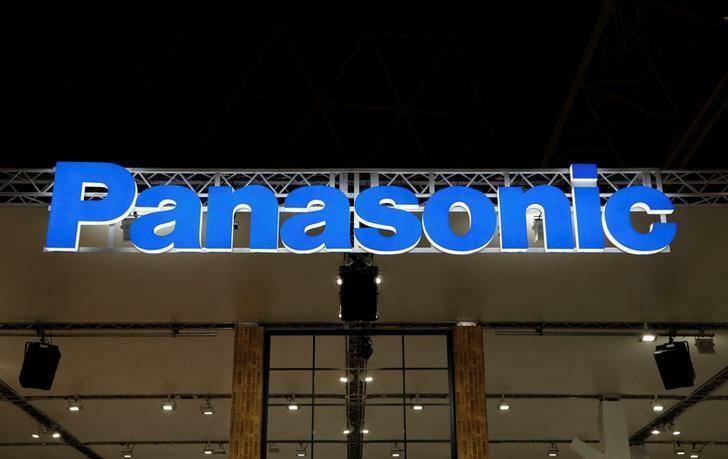 In addition to the effort to reduce rare mineral content in its batteries, Panasonic is also trying to sign contracts with clients "in a way that allows the company to hedge risks of surging prices of the materials," said Yoshio Ito, the chief of Panasonic's automotive business. At Wednesday's meeting, Ito said Panasonic has been working closely with Tesla and preparing to beef up production of battery cells as the U.S. electric car maker aims to boost production of the Model 3 sedan to 5,000 units a week by the end of June.